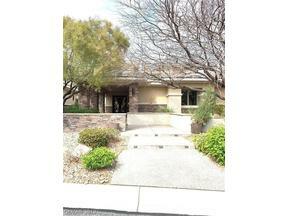 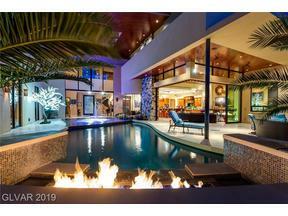 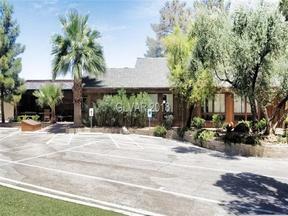 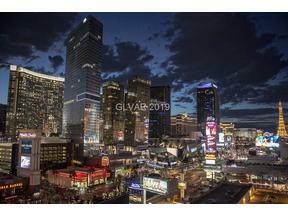 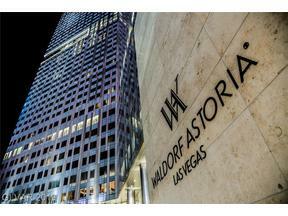 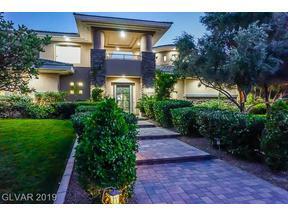 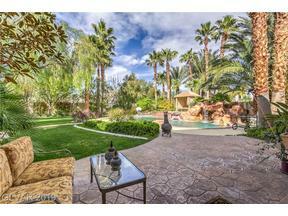 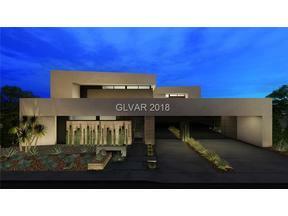 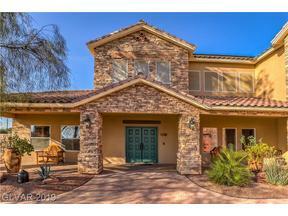 Las Vegas Dream Homes Priced from 3/4 Million to a Million Dollars offer a tremendous value. 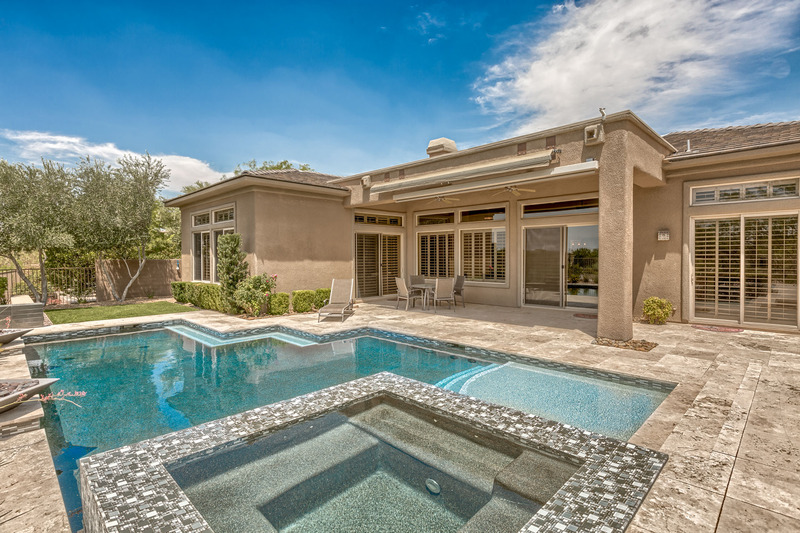 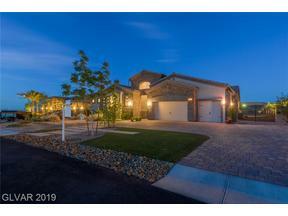 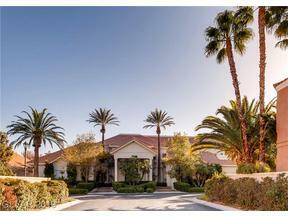 Here you will find a variety of fine homes: some on large lots, others with Strip Views, some in golf course communities, gated and guard gated neighborhoods all over the Las Vegas Valley. 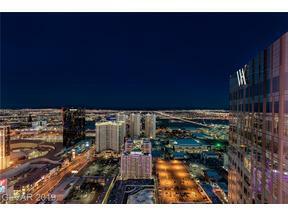 What some may not realize, is that the Las Vegas Valley is comprised of the cities of Las Vegas, Henderson, & North Las Vegas.